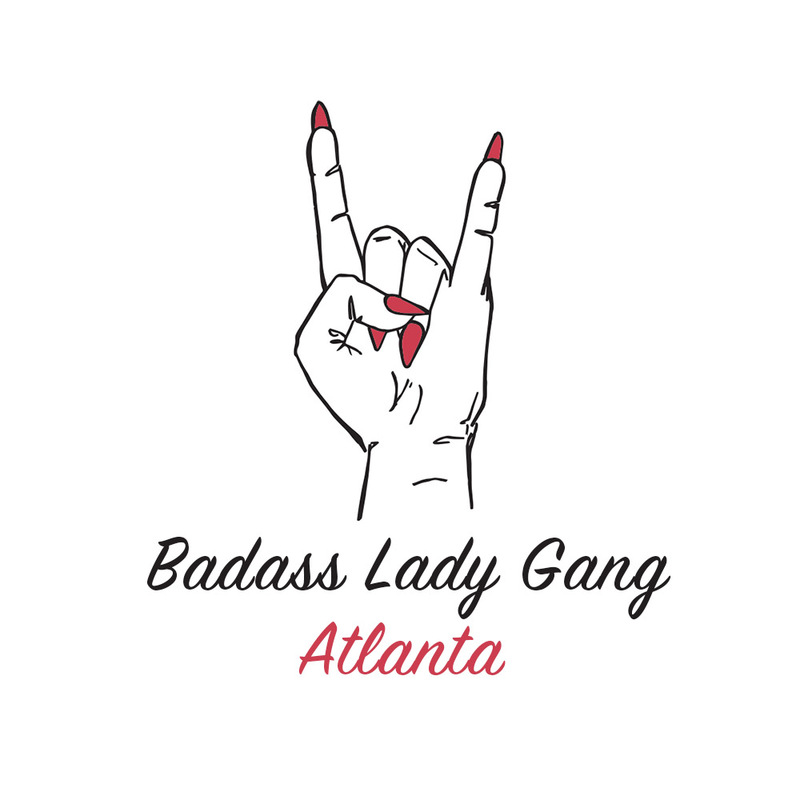 Hi, My name is Allison Lerer and I’m excited to bring the Badass Lady Gang to Atlanta. I am a marathon runner and avid participant of November Project who loves being involved in the Atlanta Running community. Hi I’m Sandy Lam; I can’t wait to meet you! I’ve had various running experiences and am thrilled to partake on this journey. I hope you find the BALG Atlanta chapter inspirational and a network you can count on.